W. Martin Williams represents clients in a variety of litigation matters, including real estate disputes, landlord-tenant claims, fair-housing investigations, and debtor/creditor litigation. He assists clients throughout the litigation process, from pre-filing advice through settlement negotiations and trial. 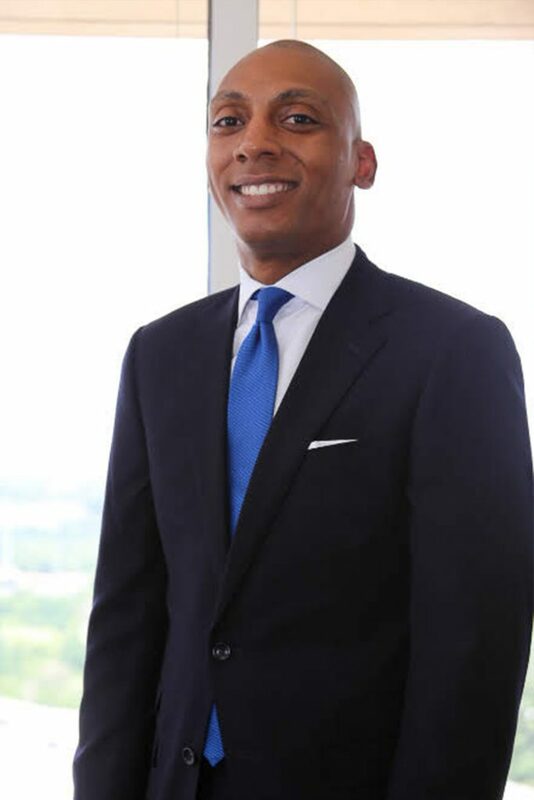 Mr. Williams represents commercial and residential landlords and property managers, and has significant experience with creditor rights litigation. He also advises business owners on day-to-day decision-making, as well as contracts and business strategies, negotiations of business deals and agreements, and collections of all types of accounts. Mr. Williams' past experience includes representing clients in business transactions, securities offerings, corporate mergers and acquisitions, financing, and commercial real estate transactions. He currently serves on the Board of Directors for the Management Board for the Better Housing Coalition. He is also a member of the Board of Directors for Richmond Affordable Housing and the Hanover YMCA. College of William & Mary Law School, J.D. "Virginia’s New Rent With Reservation Law Simplifies the Process for Landlords—But Likely Raises the Standard for Compliance"
"Everything Landlords Should Know About Virginia’s New Smoke Alarm and Carbon Monoxide Alarm Requirements"
"Legal Alert: New Virginia Residential Landlord and Tenant Laws Passed in 2018"